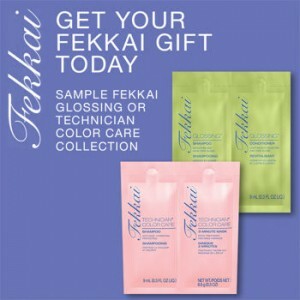 Get a free sample Fekkai shampoo and conditioner for Costco members. Click on the Get A Sample Link. Fill out the request form. Costco Membership ID is required. Please allow 4 to 6 weeks for delivery.